DeWine thinks that we should also arm someone in schools. At a press conference he said “If I was on a school board ... I would seriously consider having someone in that school, who may be an ex-police officer, someone who has significant training, someone who had access to a gun in school." 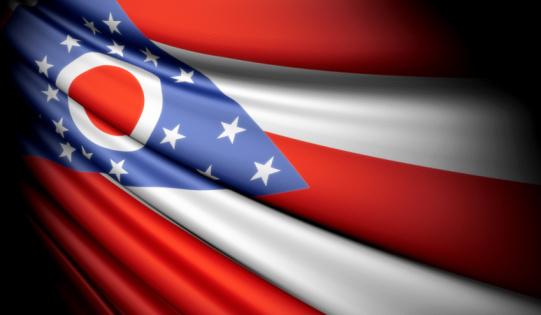 DeWine said the Department of Education and his office will work at getting the roughly 400 school administrators who have as of yet failed to file a school-safety plan to do so. This would put schools in compliance with a law that was passed in 2007.